Midea Group is a world’s leading technologies group in consumer appliances, HVAC systems, robotics and industrial automation systems, and smart supply chain (logistics).Midea offers diversified products, comprising of consumer appliances (kitchen appliances, refrigerators, laundry appliances, and various small home appliances), HVAC (residential air-conditioning, commercial air-conditioning, heating & ventilation), and robotics and industrial automation (Kuka Group and Yaskawa joint venture). Midea is committed to improving lives by adhering to the principle of “Creating Value for Customers”. Midea focuses on continuous technological innovation to improve products and services, and to make life more comfortable and pleasant. 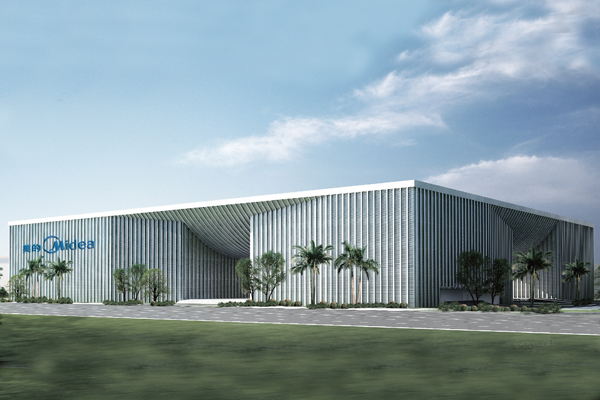 Founded in 1968 in Guangdong, China, Midea has now established a global platform of more than 200 subsidiaries, over 60 overseas branches and 12 strategic business units, as well as being the majority shareholder of KUKA(95% shareholding). From 2015, Midea, enjoying a stable expectation of development, was granted credit ratings continuously by three international credit rating agencies, that is, Standard & Poor, Fitch, and Moody. In 2016, Midea Group was listed in Fortune Global 500, ranking 450 in terms of revenue. 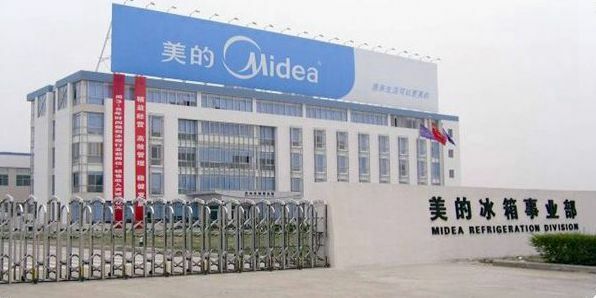 The sales revenue of Midea was RMB 124.96 billion in the first half year of 2017, and the net profit is RMB 11.55 billion. 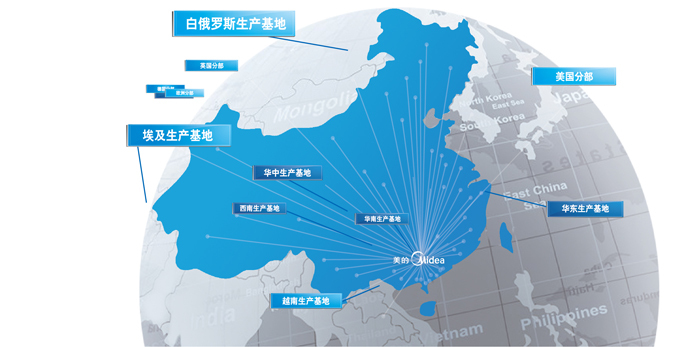 Midea has hundreds of millions consumers, major customers in different areas, strategic partners worldwide, and about 130,000 employees in total. 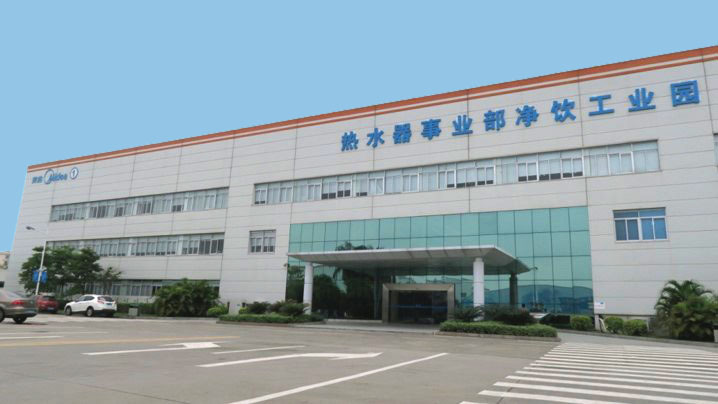 Midea is listed on the Shenzhen Stock Exchange (000333) and has a diversified investor portfolio with approximately 20% of shares held by international institutional investors.